This is absolutely beautiful. Thank you very much for posting this. Thank you! 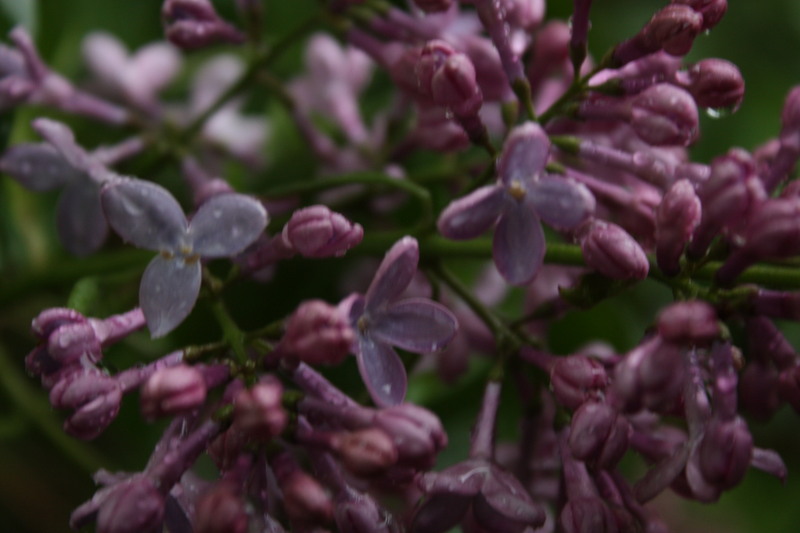 I think Lilacs are the prettiest flowers. They really are, and they remind me of my childhood because we had them everywhere.